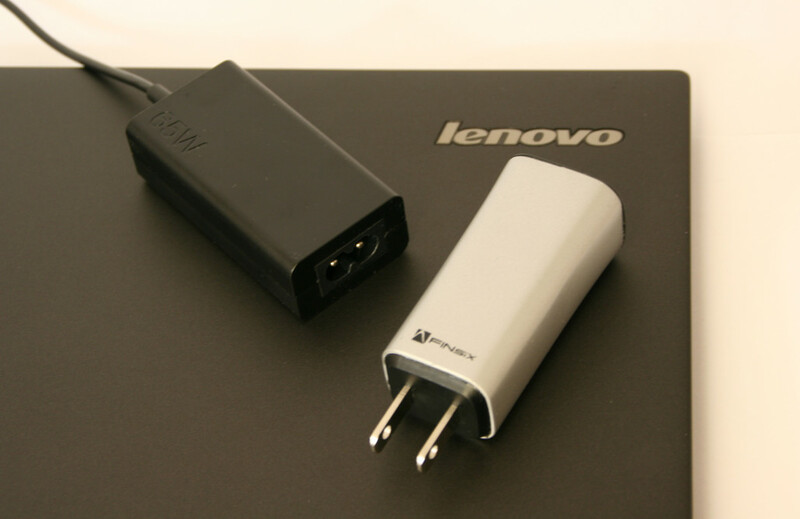 FINsix Corporation , the high-frequency power electronics design start-up, today announced its partnership with Lenovo, the PC manufacturer, to bring Lenovo’s laptops the smallest ever 65W charger option for ThinkPad laptops. The two companies have collaborated under a joint development agreement, and Lenovo is set to offer the new charger, dubbed the ThinkPad 65W Adapter, as an option for the new ThinkPad X1 Carbon and X1 Yoga. FINsix and Lenovo will be exhibiting the new charger at CES, the global consumer electronics trade show, January 6-9 in Las Vegas. FINsix is a company Point The Gap featured in its article about Gallium Nitride and consumer power adapters. It developped a laptop adapter using Resonant LLC converter topology to operate at higher frequency of conversion. This high frequency allows smaller passive components and better efficiency. It’s a technology transferred from RF and Military applications. 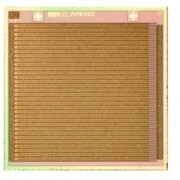 FINsix was initially created on the campus of MIT, with the objective to power LED with their technology. They reoriented their aim to laptop adapters later, as a more accessible market. 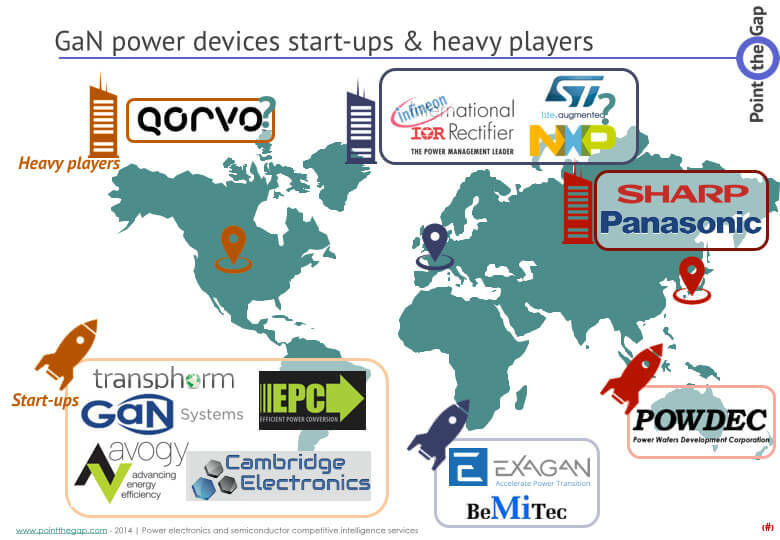 These technology will be featured in Point The Gap next market report about GaN devices and applications. An interesting fact about this technology is that today’s FINsix adapters use Infineon Silicon based devices (CoolMOS and OptiMOS, respectively for high voltage and low voltage sides). But it could become and enabler and a first volume produced system to use Gallium Nitride power electronics devices. The topology fits perfectly the high frequency capabilities of GaN devices. It also compensates the youngness of GaN with the relatively short lifetime needed for a laptop charger. The ThinkPad 65W Micro Adapter is based on the same high-frequency power technology as FINsix’s first product, the Dart, a 65W aftermarket laptop adapter with a 2.1 amp USB port for simultaneously charging phones, tablets, and other devices. The Dart has been featured in a Kickstarter campaign about 18 months ago. Deliveries have been delayed many times and does not seem to have started yet. It was featured at CES in 2014.